Representing the mood of the moment, shop our animal print trend for new-season style. A timeless classic, roar your way into autumn with all-over leopard print dresses and on-trend tees. 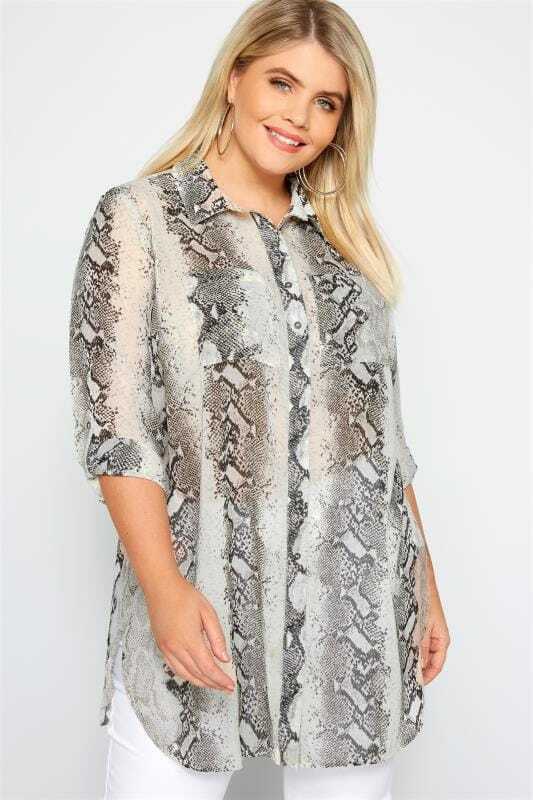 Available in sizes 16 to 36, animal print is the perfect way to make a statement this season.